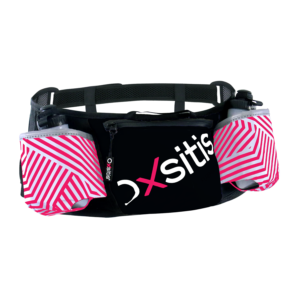 Very light and ultra-stable technical can holder belt with a capacity of 600ml of drinks, offering unique comfort thanks to its dual strap support system and anatomical fit. 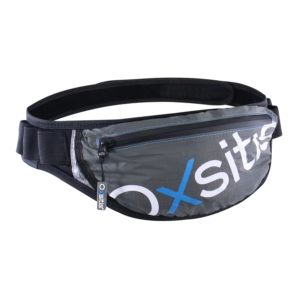 Innovative bib belt allowing you to easily attach your bib without damaging your t-shirt thanks to its ultra-resistant magnet system. 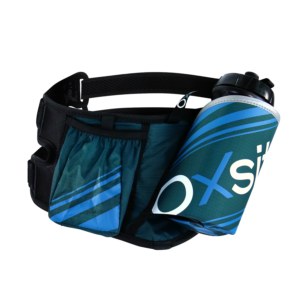 Technical cans-holder belt with a capacity of 2x600ml of drinks, offering unique comfort thanks to its dual strap support system and anatomical fit. 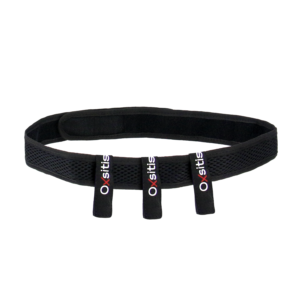 Ergonomic, light and stable double flasks belt 2 x 200mL thanks to its double strap holding system. Ideal for your training or competitions. 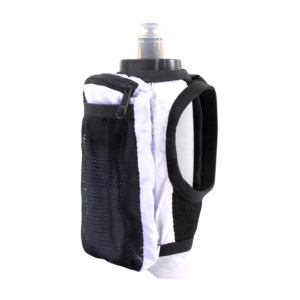 The hydraflask.X is a hand-held flask holder. 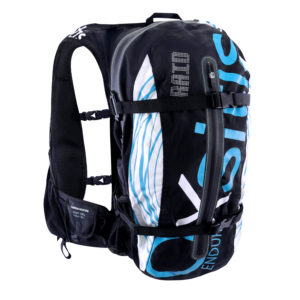 It allows you to easily transport your drink, keys, mobile phone without any obstruction. 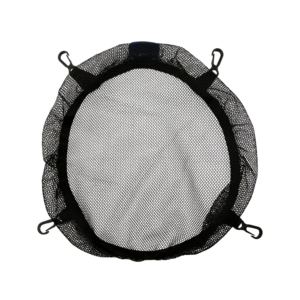 Isothermal protection for water bags to preserve the temperature of the container. 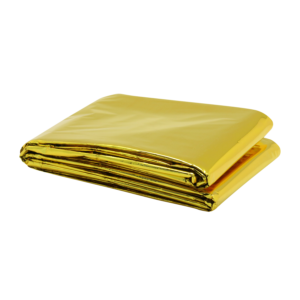 A protection that slips around the tube and ensures that it is kept frost-free. 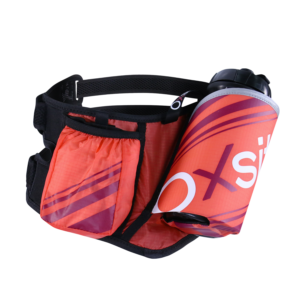 Technical can-holder belt equipped with a 600ml can, ultra-lightweight to avoid dehydration during your running outings. 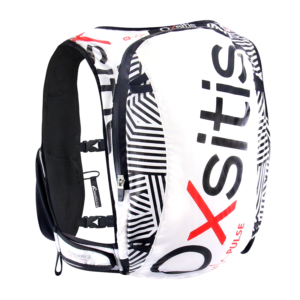 Easily attach your bibs without damaging your textiles! 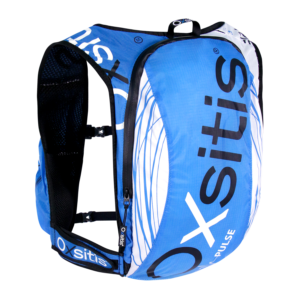 Elastic system connects in 4 points with Mesh protection to carry a helmet or rain gear. 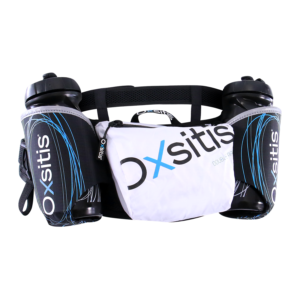 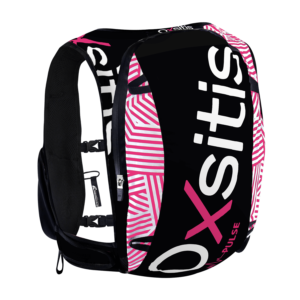 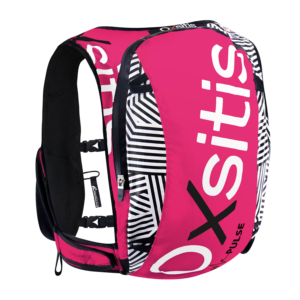 This system fits on the back of the bags in the HYDRAGON™by Oxsitis® range. 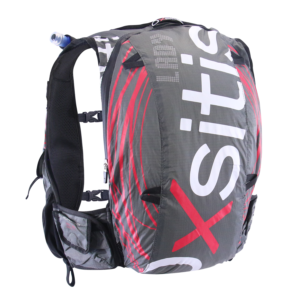 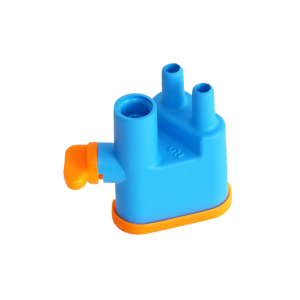 Energy product mixer adapted to all water pockets, system that fits into a backpack to choose its hydration method. 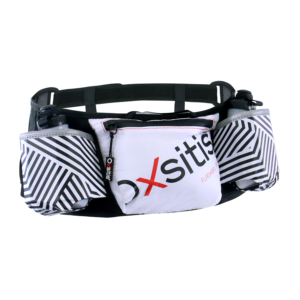 Belt or backpack accessory to store small complementary equipment on an easily accessible strap. 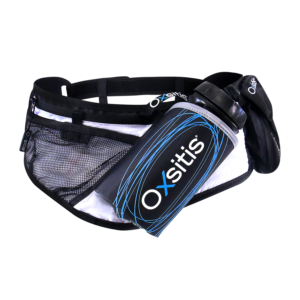 Ergonomic, lightweight, water-resistant storage belt to carry your hydration flask, gels, keys and smartphone. 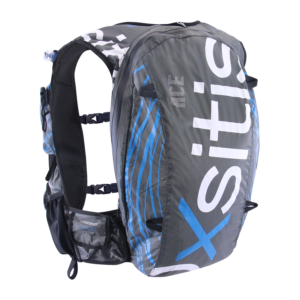 Equipped with magnetic bib holder. 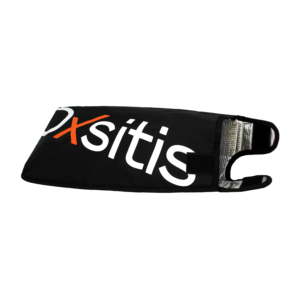 New generation Trail Belt ultra-light and ergonomic adapts to the body’s morphology thanks to its anatomical fit and bi-elastic material. 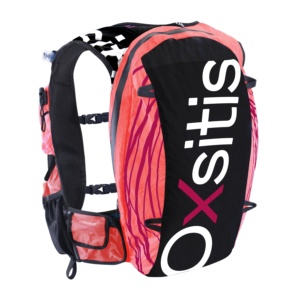 Ideal for very busy races that require essential equipment close to the body within reach. 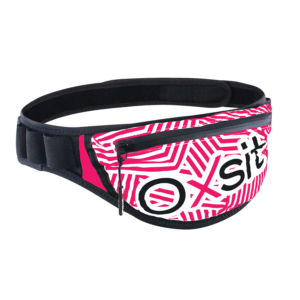 New generation WOMEN’s Trail Belt ultra-light and ergonomic adapts to the body’s morphology thanks to its anatomical fit and bi-elastic material. 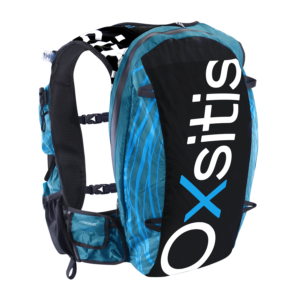 Ideal for very busy races that require essential equipment close to the body within reach. 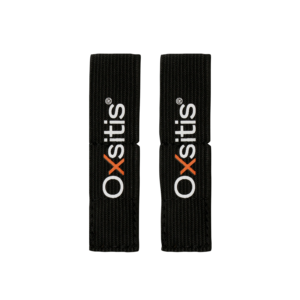 This Oxsitis armband is very comfortable, waterproof and washable in the washing machine (max. 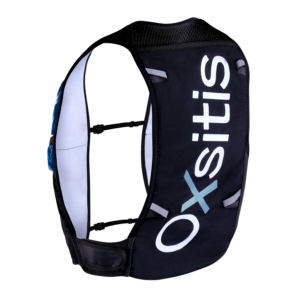 40°). 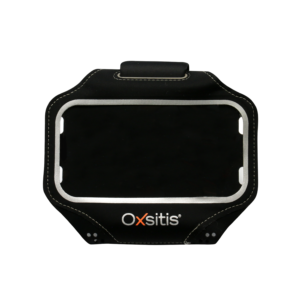 It provides quick access to your mobile phone’s screen, while preserving tactile features. 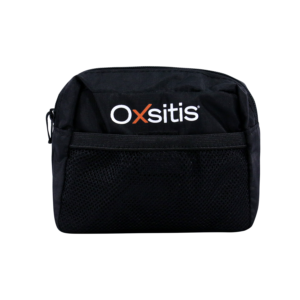 OXSITIS 160*210 cm light survival blanket designed for your outdoor activities. 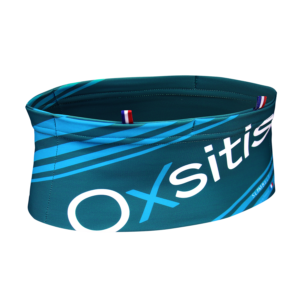 It will allow you to protect yourself from the cold and will be essential for some races.